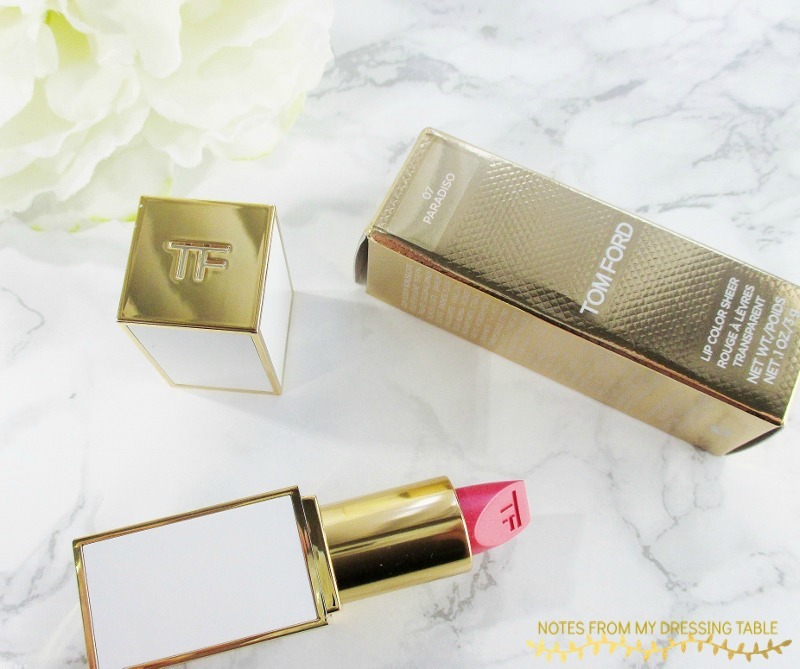 I own a very tight, carefully curated luxury lipstick collection and one of my recent additions to that little group is the Tom Ford Lip Color Sheer in Paradiso. This beautiful lipstick, available in two shades was created to deliver glossy, semi sheer colour that perfectly enhances glowing, tanned Summer skin. Or glowing, pale Summer skin, for those of us who don't tan. 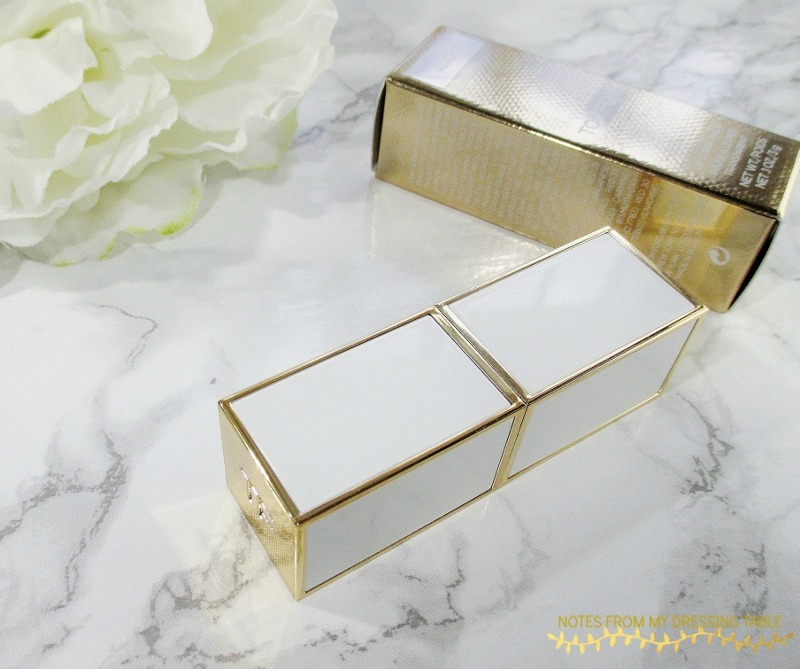 Crisp white and gold embellishes a squared tube that feels solid and weighty in the hand and looks just as pretty as I could ask it to on my dressing table. Sadly, that is where my love affair with this packaging ends. The cap, which I would expect to have a strong magnetic close or at the very least a secure click closure has neither and I have to be very careful about how this lipstick travels in my handbag. Do all Tom Ford lipstick tubes have this wimpy closure? Dodgy cap security aside, the lipstick bullet is absolutely gorgeous! With it's precise, clean finish, sharp cut upper edge and embossed logo, this lipstick quietly affirms it's place in the luxury category. This is my kind of lipstick! The beautiful, semi sheer lipstick is softly shiny, silky smooth and exquisitely comfortable to wear, thanks to the formula enhanced with Vitamins C, E and Shea Butter that bathe lips in hydration and pampering care. Application is effortless, a few quick swipes give complete, perfect coverage while that lovely, sharp upper edge allows precise placement. At least for a few applications. I wish that the edge lasted longer, as it really was very handy. Wear time? Not bad. These soft, hydrating semi sheers do not last for hours and hours but this one gives me longer wear than any of my other shine formula lipsticks. Travel, this lippie will into fine, vertical lip lines so be sure that you rock your barrier pencil pre application. 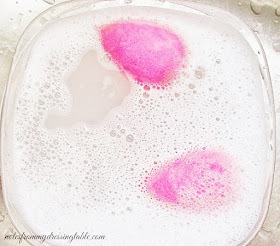 Sensitive beauties shouldn't have difficulty with the faint, natural vanilla scent. It is but a whisper and doesn't linger after application. 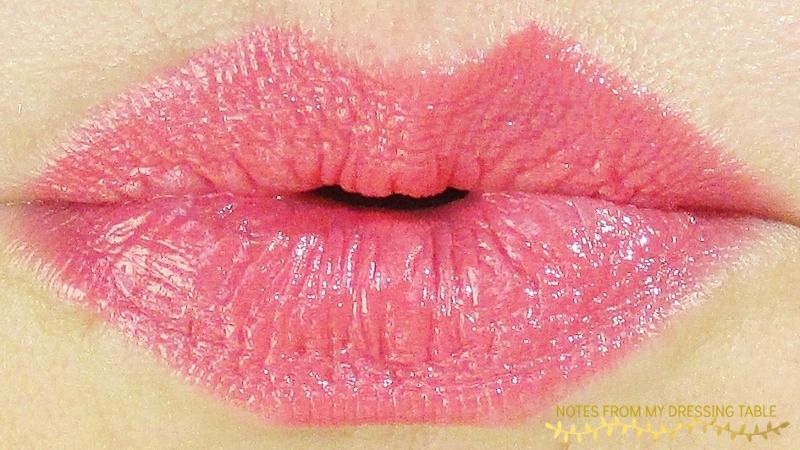 Glossy, pink-y coral goodness all over my lips. I just adore how this lipstick makes my pucker look so pillowy soft and feel so happy and loved. Wussy cap lock aside, I am so very happy that I purchased my Tom Ford Lip Color Sheer in Paradiso. 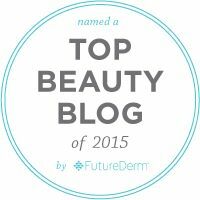 The tube is sleek and chic, the lipstick quality is first rate and let's be honest, here. 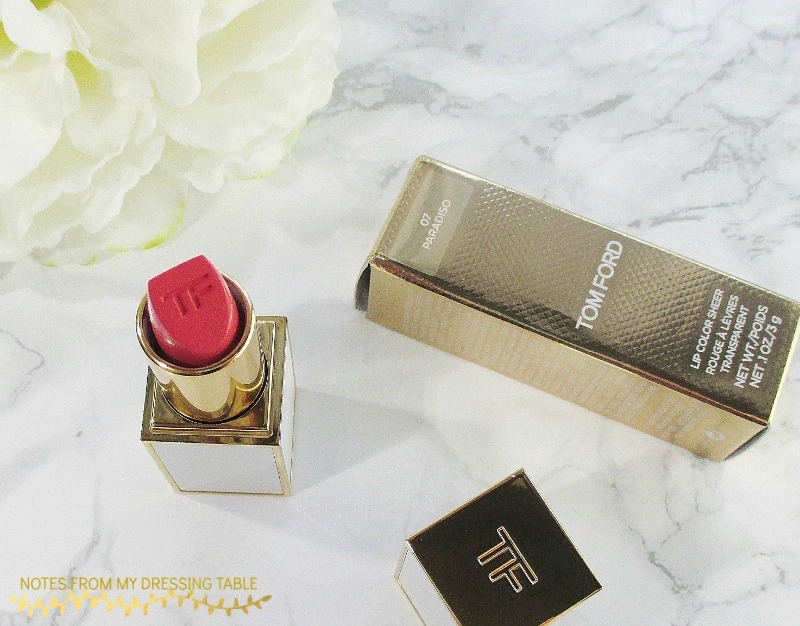 Who doesn't love a luxe lippie in their bag or on their dressing table? If you are in the mood to treat yoself, I highly recommend that you pick up a Tom Ford Lip Color Sheer from Sephora and Nordstrom.